In business--just as in our everyday lives--first impressions are everything. It doesn’t matter whether you run a small business or manage a large multinational company: how you present yourself to customers when they encounter you for the first time can affect your chances of closing or losing a deal. There’s a lot of advice on how companies can make a great first impression, and one the most effective (yet often overlooked) ways is to customize a business phone system’s auto attendant. 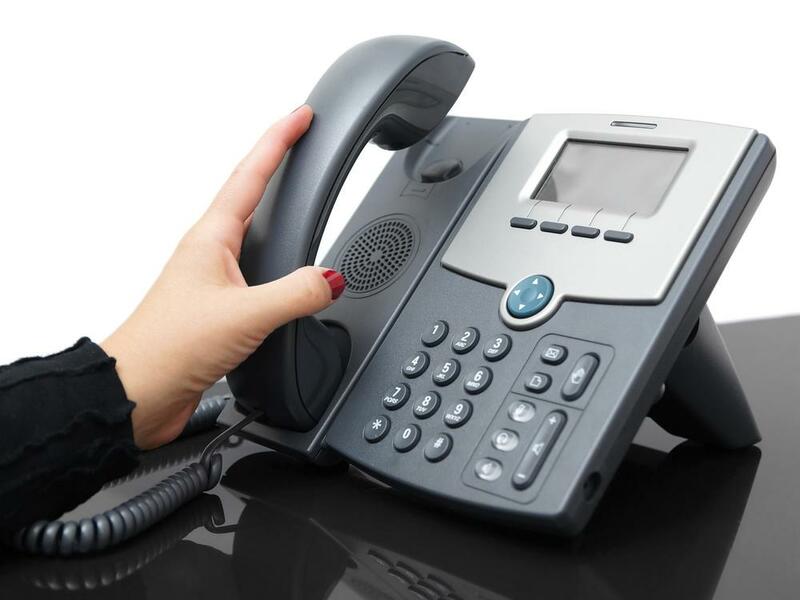 The auto attendant feature is one of the hidden gems of business VoIP phone systems. Also referenced as a digital receptionist, this feature automates the incoming call procedure without the intervention of a telephone operator or receptionist. For businesses that do not have a physical location or for those that operate overseas, the auto attendant is often the first experience that prospective customers have with your business. This is why it’s essential that you tailor its message, features, and functionalities to create a professional first impression to your customers. To help you get the most from your auto attendant, below we have identified four of the best practices that can help your business make a good first impression, boost your brand, and drive your bottom line. The main purpose of an auto attendant is to direct calls to the right person or department by providing options to the caller. Thus, it’s important that callers receive the information they need right away. Include only a few details such as your office hours, website URL, and location, as this will answer caller’s questions quickly, which saves both you and your customer’s time. Make sure to avoid including a lengthy monolog of your company’s history or a promotion of your new deal or product line. First-time callers and repeat customers will appreciate if you get down to business by stating the most relevant information first. While it’s tempting to offer options for just about every type of concern, it can be downright irritating for callers to listen through a complex web of options and extensions just to get to the right person or department. To avoid confusing (and annoying) customers, give them a simple and straightforward menu, limiting your options to no more than six choices. Any more than that will cause callers to repeat the message or even make them want to end the call. Furthermore, the most requested options should come first to minimize customer agitation. For example, if you’re running a hotel, make sure to introduce the options about cancelations or reservations at the beginning. Or if you’re selling software or technical services, put the extension of your customer service department first. It’s likely that you don’t operate your business 24/7 (although sometimes it might seem like you do). But some prospective or repeat customers may need to reach you when you’re unavailable. To let customers know if you’re open or not and when you’ll be available again, it’s a good idea to create a holiday or after hours greeting. This will let customers know why you’re closed and when you’ll be open again. You can also offer a voicemail option. This way you can ensure no important call goes unanswered. Your auto attendant is a valuable VoIP phone system feature that’s not just designed to greet callers, but also helps you present your business as professional and organized. With these best practices, you can setup your auto attendant to speak volumes about your brand.